Yoga has myriad benefits – it helps to lower your blood pressure, reduce anxiety, and increase strength – that should be good enough to bring you to the mat. However, many people do not prefer to go for this fitness regime due to some pervasive myths. For them, it is too slow and boring. Most misguiding – it is for those who are flexible or those who want to look good. But reality? It is for everyone – it is about your good health and good life. Yoga classes are to suit everyone, every body type or temperament – it develops strength and flexibility – but you get it as the consequences of practicing yoga. Flexibility is not a prerequisite. Take deep breathes to prevent your mind from drifting off into past events and future planning. Breathe deep enough as many times as possible and you will not get lost into the last weekends fun or the refreshing lollies or pops outside the class. 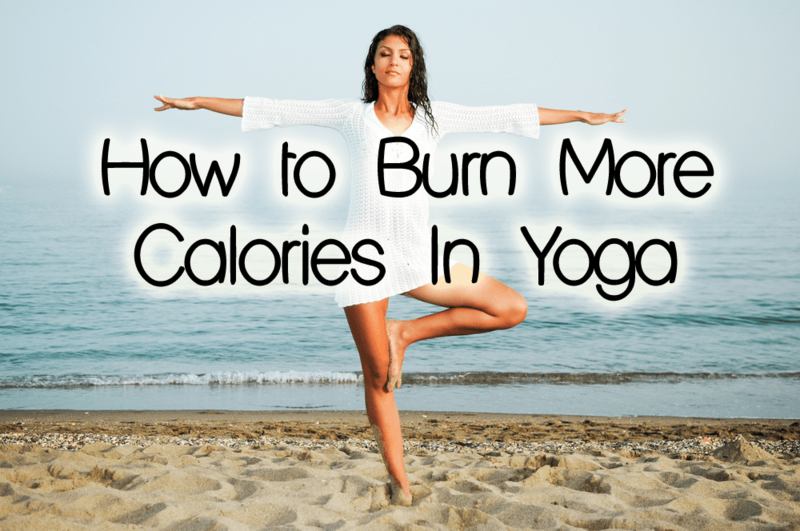 The unnecessary stuff would not occupy your mind as you get immense in to the yoga poses. Be honest, try listening once in a while. Even if you have done the asana a thousand times, try to give attention to what trainers say – tilt the tailbone, rotate the triceps towards thighs, press the knuckles of the hands down safely. Try doing so and you would definitely not get enough time to get bore. The same pose with a different instructor and in a different ambience can transform your experience. Taking classes from different teachers will give you a bunch of new ideas, cues and demonstrations before you start getting a little bore. Yoga asanas can be performed in many ways – they have their own benefits. Try a pose you do in every class but bring a twist. You will stay nowhere near to boredom. Always try the poses in the same corner? Ditch your imaginary ‘reserved for you’ place in the back corner and shift to somewhere new. This will bring a change and you will definitely feel the newness. Yoga is a discipline that enjoys more than thousand years of existence. Surely then it has interesting and entertaining stories around it. Stuff that enjoys thousand years of history is always exciting so you can include the must-read options from the yoga-saga. Reference? Libraries and Google can provide you hundreds of suggested reads which you can use to learn what great stories and wisdom are behind the poses you practice every day. It will definitely be a refreshing experience. Bring a change from the usual routine and change the practice sessions. Strive to experience how the other half lives and go with the AM class if you belong to a night crew or practice after work in the evening if you usually do so in the morning. This change would help. There are many different yoga styles that help you to change your practice sessions. They give you a feeling of relaxation, ease and lightness. But, to get the most benefit and enjoy the session to its best, you need to decide on a yoga style and a teacher that you feel compatible with. For example, if you are already doing a lot to gain strength then your best choice would be a yoga pose that would focus on enhancing your flexibility. This way, you can balance your fitness routine that too without the boredom. Yoga is also for ailing people like patients of arthritis. 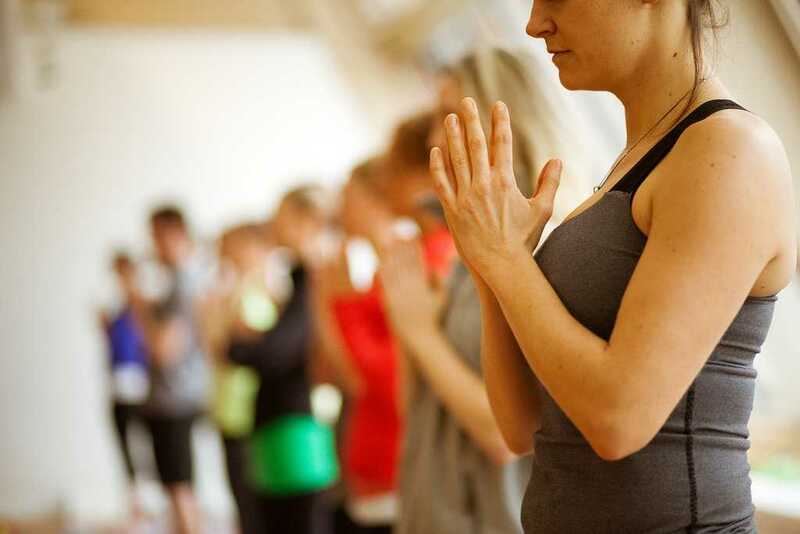 Chronic medical conditions like arthritis has hope with yoga – Iyengar yoga can help. Better, if you plan one-to-one sessions with a teacher so that you can focus on your alignment and unique needs. Drawn to spiritual side? Jivamukti is the best pose for you. For those who are relatively healthy but need a challenge, vinyasa flow or ashtanga vinyasa might provide a good choice. Forget boredom if you have yoga for your unique needs, and this is the best way to practice this. But before you make a decision, try doing some common poses that you might see at some yoga studios or gyms. Some classes are suitable for all – healthy, ailing or challenging people. Keep watching and copying to maintain a flow and feel good with yoga. It will also keep you away from boredom. Also try different teachers for each poses to bring uniqueness to the session.